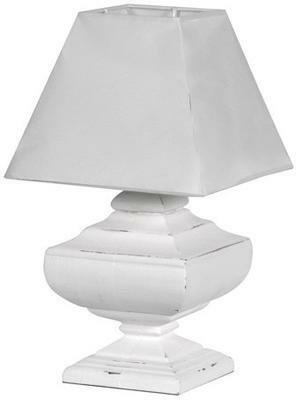 For something simple and delicate, this Square Table Lamp is all you need. Beautifully handmade by experts, this one uses a sturdy wooden base in a square, classical shape. The entire body has been painted in a lovely white finish and then slightly distressed to give off a vintage touch. The body is also paired with an antique white shade so it easily creates a coherent look. 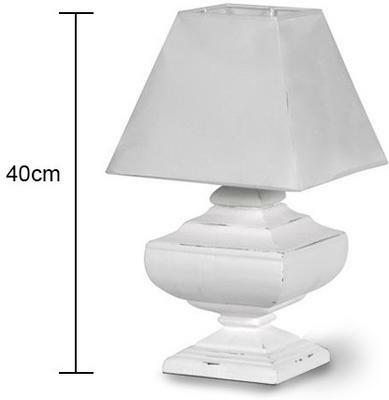 Use this lamp inside your living room area as an accent on your console table or maybe add it to either side of your side table. They make quite a statement.